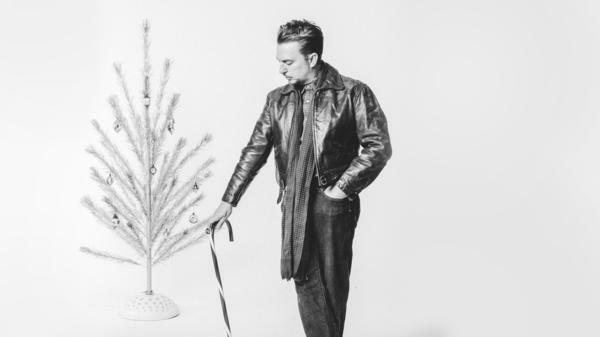 JD McPherson, however, is up for it, even if that means dragging a Christmas tree into a recording studio in May. The new album Socks is his take on the most wonderful time of the year, and it's equal parts earnest, loving, and irreverent. It's a bit like our conversation here — where we talk all things sweaters, socks, and the best Christmas gift he ever received. Hear the session in the player above.